This Monday, we celebrate Independence Day with family, fireworks, fairs and food! Make kabobs with strawberries, banana slices, and blueberries. 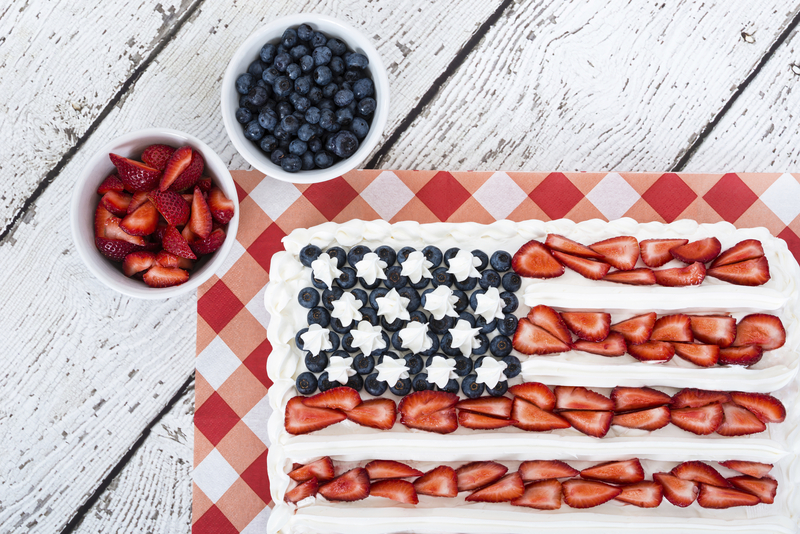 The perfect red, white, and blue treat! Grilling is quite popular for summer holidays, like this one. Throw some organic veggies on the grill with Purium’s Organic Tropic Oil, some seasonings and call it good! Make sure to get some red bell peppers, white cauliflower, and purple cabbage (close enough to blue, right?) 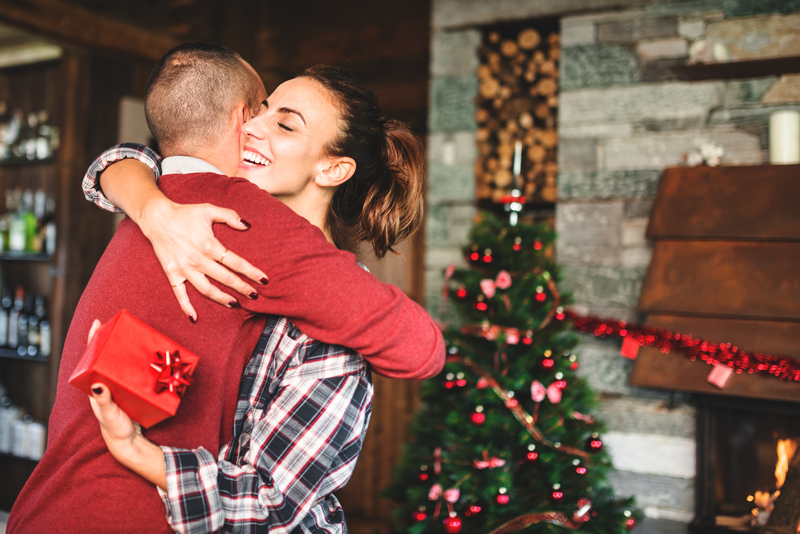 to make it festive! Cool down with this homemade, red treat! Blend frozen watermelon pieces with a tablespoon of Purium’s Apothe-Cherry and a tablespoon organic honey to enjoy immediately. Layer organic Greek yogurt (or your favorite organic non-dairy yogurt) with raspberries, strawberries and blueberries in a clear glass cup. Previous post Checking in and Changing Up Your Workout! 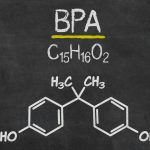 Next post Safety First: What’s the Deal with BPA?